We have now done enough detector surveys to locate seven good trapping sites for both of the two days of this event. Our attention has now turned to allocating people to groups to get a mix of expertise (we have about thirty people coming each day) and getting the paperwork ready. 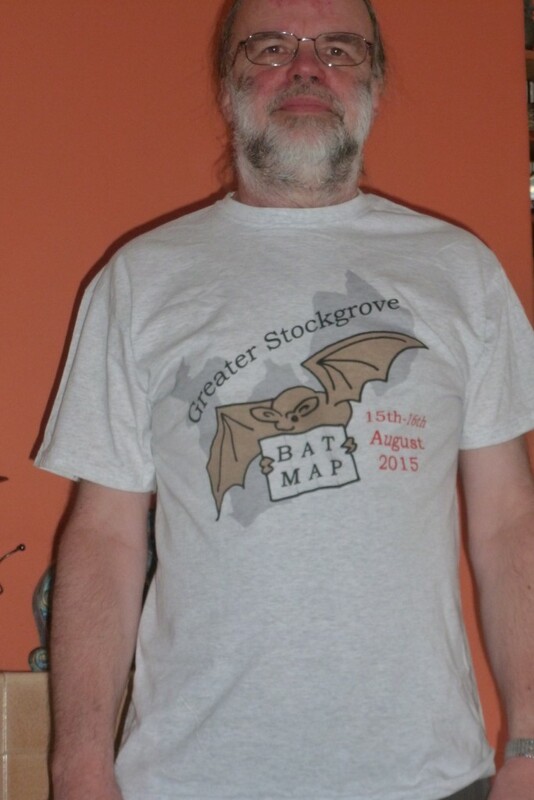 This entry was posted in Uncategorized and tagged Grater Stockgrove Bay map, tee shirt. Bookmark the permalink.